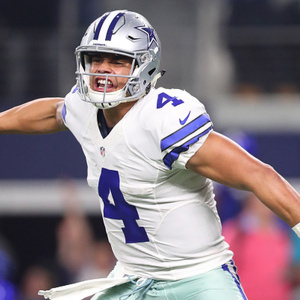 Dak Prescott net worth: Dak Prescott is an American professional football player who has a net worth of $2 million. Dak Prescott was born in Sulphur, Louisiana in July 1993. He is a quarterback who won a championship playing for Haughton High School. 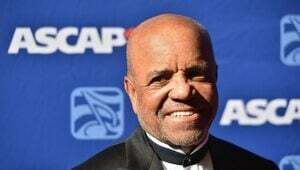 Prescott played his college football at Mississippi State where he was a two time First-team All-SEC selection and won the Conerly Trophy twice. He was drafted #135 overall by the Dallas Cowboys in the 2016 NFL Draft. 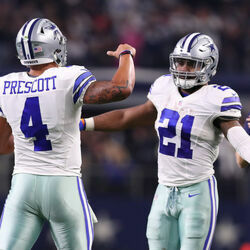 Prescott has played for the Cowboys his entire NFL career and won the Pepsi NFL Rookie of the Year and the AP NFL Offensive Rookie of the Year and was named to the PFWA All-Rookie Team. He was also a Pro Bowl selection in 2016. 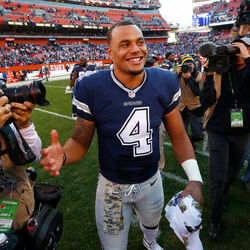 Prescott set several rookie quarterback records after he was called on to take over for an injured Tony Romo. As a rookie he started all 16 games and threw for 23 touchdowns and 3,667 yards. His 2018 base salary is $600,000. He is eligible for a contract extension at the end of the 2018 season. 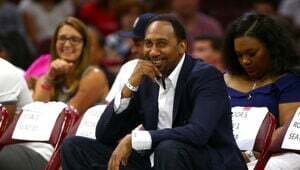 He'll very likely sign a $100+ million contract. Perhaps as much as $140 million to match the deal that Jimmy Garoppolo's 2017 deal. Soccer Versus The NFL: How Do The Top Ten Highest-Earning Franchises Stack Up?